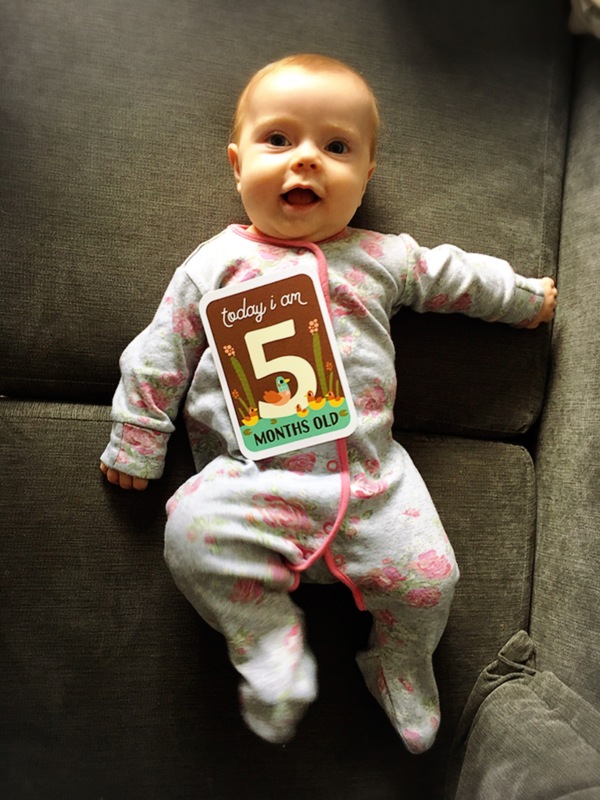 Well, well, here we are 5 months into the life of my second little one! I know they say time flies but seriously what on earths going on? Surely someone has hit fast forward on this year? As is often the way I seem to be taking on two of life’s hugely stressful things at once; we are about to move with a young baby. We will be closer to family which is fantastic but we will also be taking on a huge renovation project. We’ve barely changed wall colours in the past so we are so excited to take on this project even though I feel a little daunted at the moment. I have decided to blog about this journey when it begins so stand by for plenty of before and after pictures! Before I had little B, I had decided that I would hold plenty of market nights whilst on maternity. New borns sleep tons – everyone knows that! Only sometimes they don’t! Don’t get me wrong, I actually really can’t complain – she sleeps amazingly at night. However this means she fights sleep all day long, meaning sewing even one line is an interesting prospect! So that may explain my lack of market nights (sorry guys!). So, just thought I’d explain a little and let you know that I’m not twiddling my thumbs! I have so many ideas and am itching to get going. I’m sure it won’t be long before I’m back at the machine again. There will be new patterns too to go with my most popular toys, so you too can make them at home. I’m really looking forward to getting going on these so you can create your own bespoke little toys. If you want something doing, ask a busy woman! He he! That’s what my mum always says Janet!